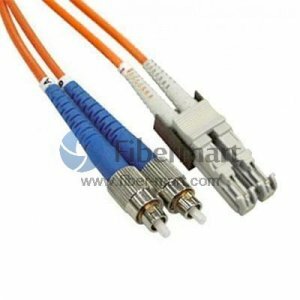 100/140 Patch Cable is a type of fiber patch cable that has large cladding diameter of 100/140µm. Due to its too large cladding diameter, it is mainly used in the special power transmission. The multimode fibers also have a 250µm acrylate buffer coating, and keep a normal working state in the -65°C to +135°C temperature range. 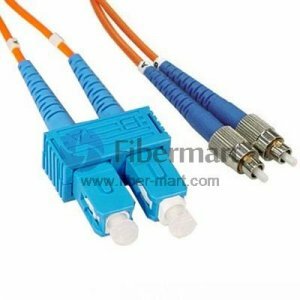 Fiber-Mart offers a series of 100/140µm fiber patch cables terminated with different fiber optic connectors (LC/SC/FC/ST/MU/MTRJ/E2000, UPC type). These cables can be Simplex or Duplex and Customized in optional lengths (usually at least 2km).